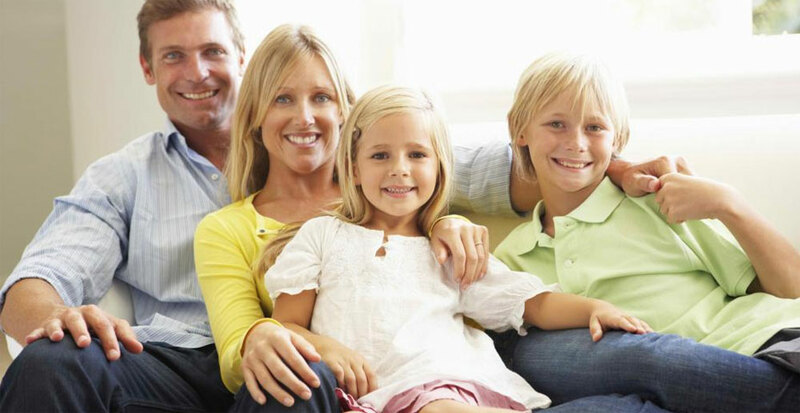 At Southern Dental Arts, our Raleigh, NC dentist provides first-class, patient-focused family and cosmetic dentistry. Our goal is to improve and maintain exceptional oral health through personalized, minimally-invasive treatment in a warm and inviting setting. 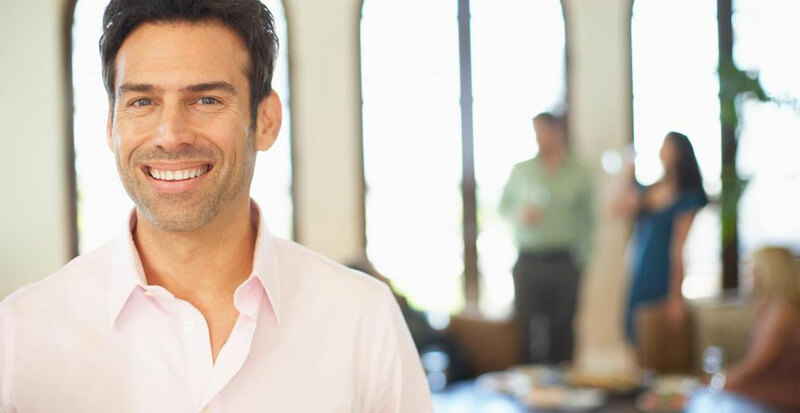 As a skilled family and cosmetic dentist for Raleigh, NC Dr. Ryan K. Staehling is able to meet and exceed your dental needs; from routine care for adults and children, to complete smile makeovers. 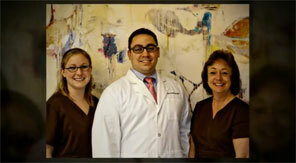 We are passionate about the level of dental care we provide in our state-of-the-art dental office. Our hope is to build long-lasting personal relationships with each of our guests in order to provide the highest-quality, individualized dental experience you deserve. We implement the latest in dental technologies, and offer an abundance of soothing amenities to maximize your comfort. For your convenience, we also serve as an emergency dentist on a case-by-case basis to treat all of your dental needs. We warmly invite you to join our dental family at Southern Dental Arts. We provide comprehensive general, family and cosmetic dentistry in Raleigh, NC and the surrounding areas.